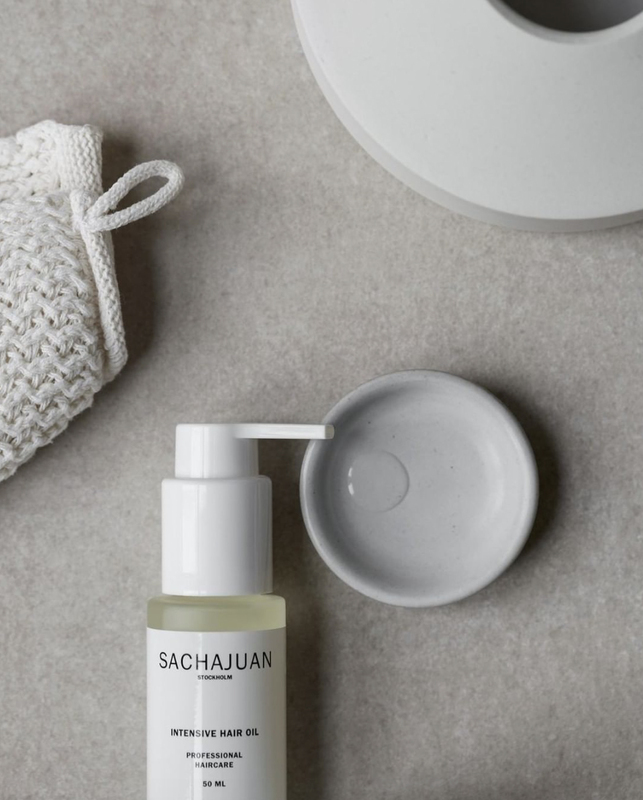 Ever the market authorities, Rogue Beauty have added Scando-staples Sachajuan to their bold, brazen and forward-thinking beauty portfolio. Brainchild of Swedish hairdressing duo Sacha Mitic and Juan Rosenlind, the brand is renowned for combining high performance formulations with a clean, classic aesthetic; taking a notably streamlined approach to haircare. As is the Swedish way. 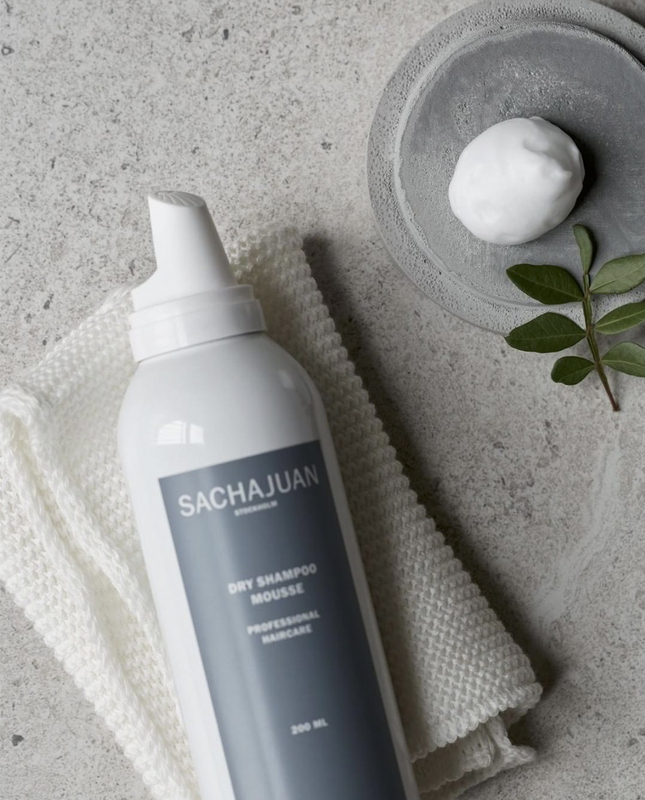 Launched in 2004, Sachajuan is a favourite among stylists and consumers alike, with each haircare and styling product built for malleability thereby granting users full control of product, and the ability to manipulate hair freely. Developed alongside a team of Swedish scientists, each product in the Sachajuan oeuvre heroes a blend of essential ingredients (including plant proteins, mineral extracts and algae matter), for instant, lasting and effortless results. (Check out the full range here). “In a short time, we’ve managed to build some incredible relationships within the beauty and salon industry in Australia and together we’ve already achieved far more than we could have imagined,” said Rogue Beauty Director of Sales and Education, Chris Hammond of the announcement. 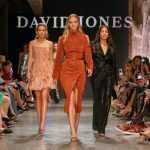 “As with all of our brands, we will continue to build a strong community of like-minded hairdressers, educators and loyal consumers,” Chris continued. “We are excited for the next stages of Sachajuan’s brand evolution in Australia. First entering the Australian market in 2014, Rogue Beauty have become synonymous with high performance products and top-line education, continually partnering with prestige artist-driven brands, leading salons and top-tier retailers. With a focus on innovation ever at the forefront, Rogue Beauty retains it’s penchant for the elegant, the sophisticated and the artistically inclined – platforming like-minded brands that share in their passion for creativity. 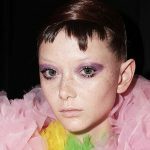 As well as Sachajuan, Rogue Beauty’s portfolio includes cult favourites Oribe, R+Co, Hot Tools, Pulp Riot, IGK, Windle & Moodie, Smith & Cult and V76 by Vaughn.